A month ago, we talked about the high costs of failing projects, but now we can report good news from the Pulse of the Profession 2017: The success rate of IT projects is growing for the first time in five years. In last year’s Pulse of the Profession, the PMI showed how the rate of project failures has consistently been increasing over the last 5 years, despite a growing optimization effort. This year’s study finally brings good news: organizations have finally increased the success rates of their IT projects – for the first time in five years. When is a project successful? When it’s being completed on time, within budget and within scope. But there’s another success variable: successful projects meet their original goals and realize the benefits they strived for. One reason for the rising success rates is that organizations have finally fully recognized that having a high project management maturity is important for project and organizational success. The higher the project management maturity level of an organization is, the higher the chance that they reach their project objectives. 28 times less money means that instead of wasting US$122 million for every US$1 billion invested, they are wasting an average of US$97 million. This doesn’t sound much, but it is still 20% less than a year before. And if the organizations invest that saved money correctly, e.g. in training for project management professionals as well as improving their PM processes, they can increase that percentage even more. 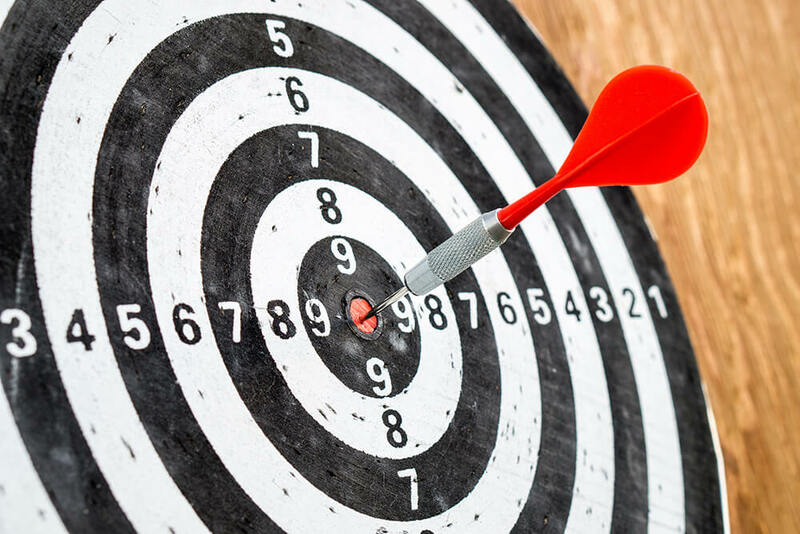 Champions: Organizations with a high BRM which have completed 80% or more of their projects on time, within budget, and have met their goals and business intents. Underperformers: Organizations with a low BRM which have a project success rate of 60% or lower. Executive sponsorship continues to be one of the driving factors of project success. More and more projects have project sponsors (62% in 2017 versus 59% in 2016), which means that organizations are aware of the benefits of having a dedicated project sponsor. An executive sponsor is someone from senior management who is invested in and committed to the project. Effective project sponsors will ensure the best possible working environment for the project manager and the team to complete the project successfully. It is essential that there is mutual trust between the sponsor and the team. Agile is not just suitable for IT projects, but every organization can benefit from it. 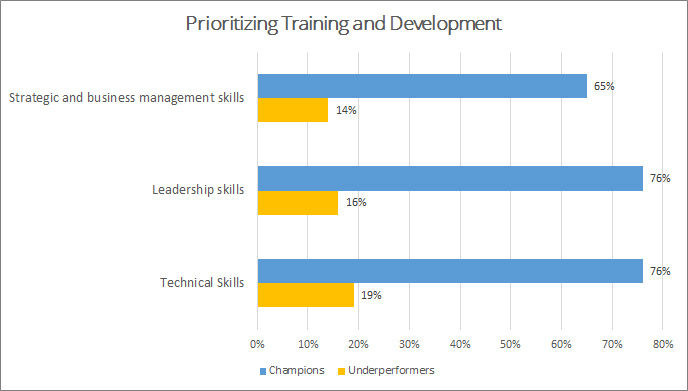 It is notable that 55 percent of Champions focus on using agile methodologies, but only 24 percent of Underperformers do so. Any team can use agile methods such as Scrum to bring more flexibility into their projects. Agile techniques enable teams to react to project changes much more quickly and enables them to deliver projects faster, something that is essential if you want to have a competitive edge in today’s fast-paced business world. Which is why it is particularly pleasing to see that the report found out that 71 percent of organizations are already utilizing agile methods or some kind of hybrid approach. Meeting Project Goals and Realizing Benefits: Redefining the Meaning of Success - InLoox • Copyright 1999-2019 © InLoox, Inc. All rights reserved.